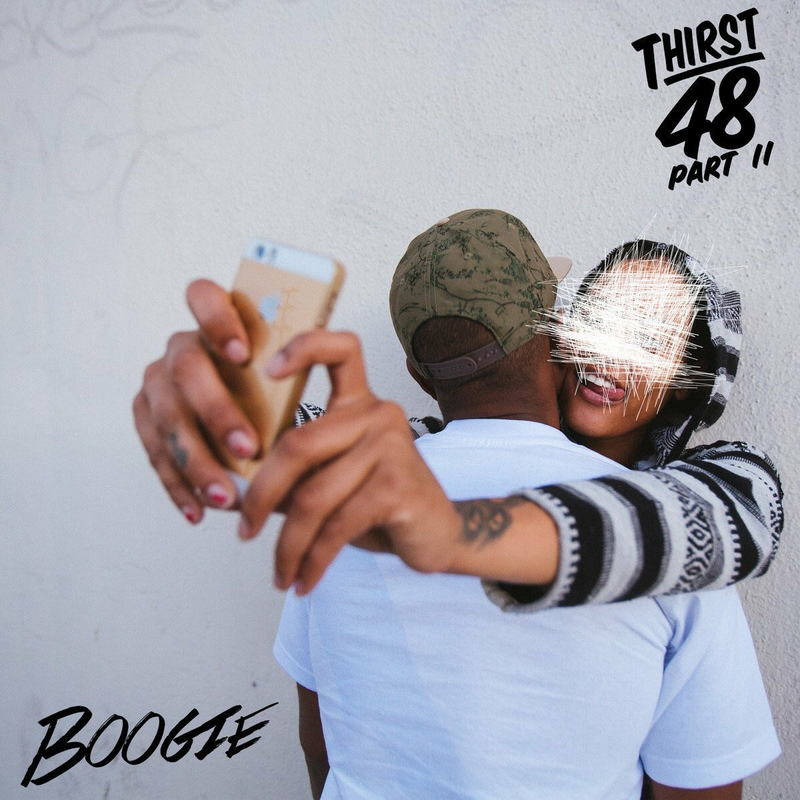 Loaded 13 tracks deep, with the standouts "Sunroof", "No Way" and "Two Days, Westside Boogie keeps the thirst going all over this project. From the opening track "Still Thirsty" to the closing of a Part 2 to "Jamesha" titled "Best Friend" which again ironically is the last track on the album. Featuring D'anna Stewart, Grace Weber, KB Devaughn, Ayo Olatunji, Dana Williams, K Camp, Mozzy and the Legendary DJ Quik. This is Compton, Cali modern day style.